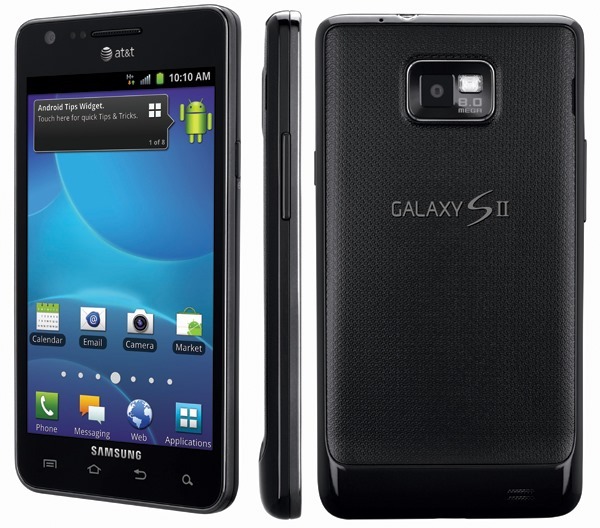 Months after its flighty sibling, the Galaxy S II Skyrocket, received an update to Android 4.1.2, it seems that the vanilla GS2 on AT&T is finally ready for its Jelly Bean bump. Threads on XDA and the official AT&T forums confirm that the update - build number UCMD8 - is now available, just check for an update through Kies. 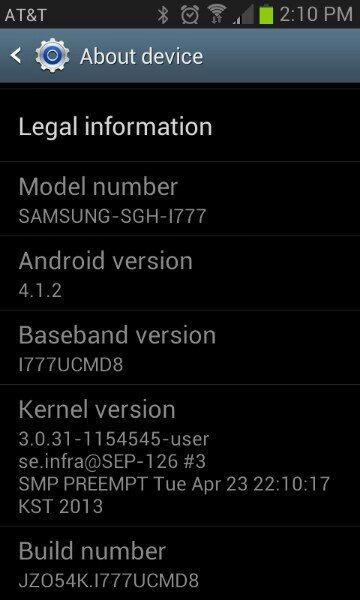 We don't yet have a changelog for the update, but you can assume that for Galaxy S II users, the number of changes coming from the Ice Cream Sandwich TouchWiz builds won't be huge.